As expected, Sony has officially announced their next generation console, the PlayStation 4, during this evening’s PlayStation event in New York City. 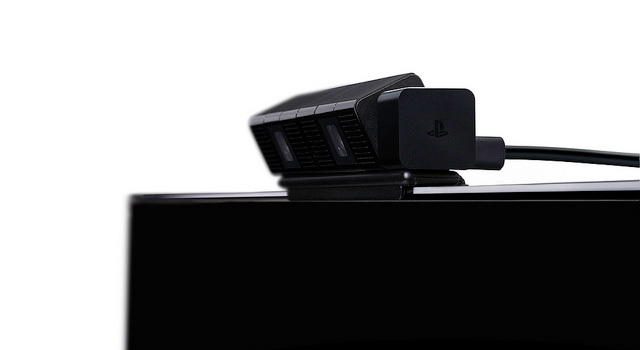 The successor the PS3 is expected to launch sometime later this year. 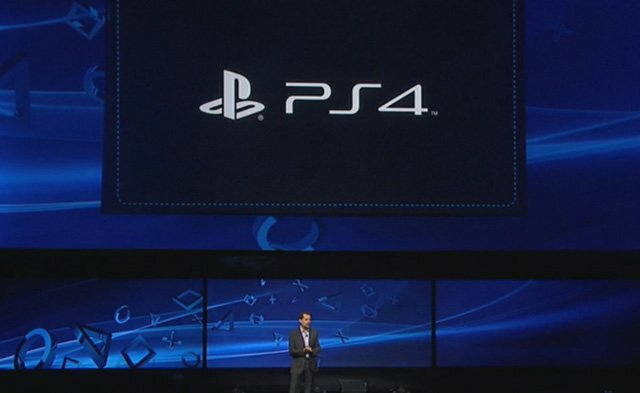 [Update] Sony has indicated to Eurogamer that the 2013 launch for the PlayStation 4 might not include Europe. The PlayStation 4 will have 8GB of onboard GDDR5 unified memory, an X86 CPU, 8 CPU cores, 2 teraflops computational performance, a “supercharged PC architecture”, and a local hard drive. Sony stated that the PS4’s technology will focus on customer personalization, and will be extremely easy to develop for. The company described the console as “a platform by game creators, for game creators”. One of the more gamer friendly features of the PlayStation 4 is that it will include a “suspend mode” that can instantly suspend gameplay. This will allow users to stop playing any game, at any point, and then resume playing at a later date. The console’s lead system architect Mark Cerny also confirmed that the PS4 includes a secondary chip that will handle downloading content to the system. This will allow games to be played on the console at the same time they are being downloaded. 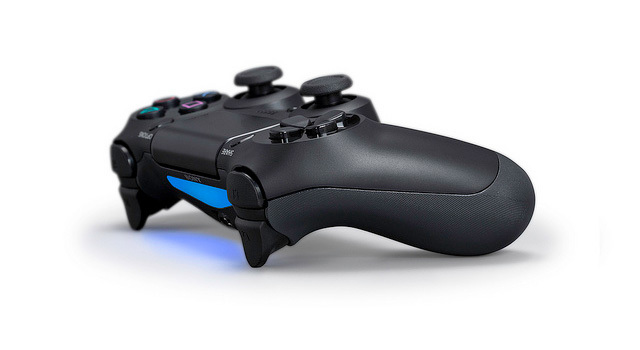 The PlayStation 4’s controller is officially called the DualShock 4, and appears to be the exact same controller that was leaked via pictures of the prototype over the last week. 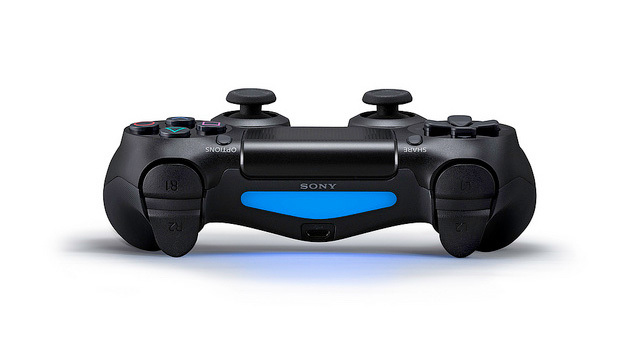 Sony confirmed that DualShock 4 will feature a built-in touch pad, and a “light bar” that works with a stereo camera peripheral to track movements (similar to the current PlayStation Move) and identify players. 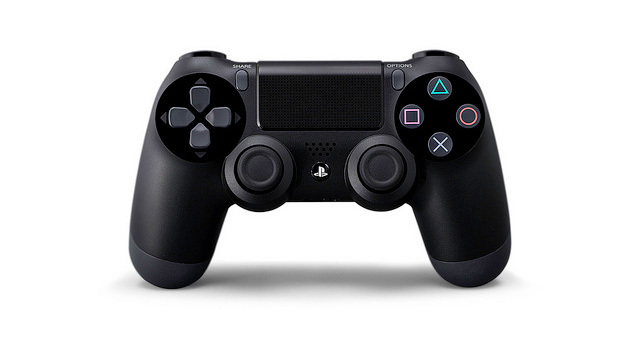 Additionally, the DS4 includes a headphone jack and (the rumored) “Share” button, built-in speaker, “highly sensitive six-axis sensor”, redesigned L2/R2 buttons, and a new “Options” button that replaces the “Select” and “Start” buttons. 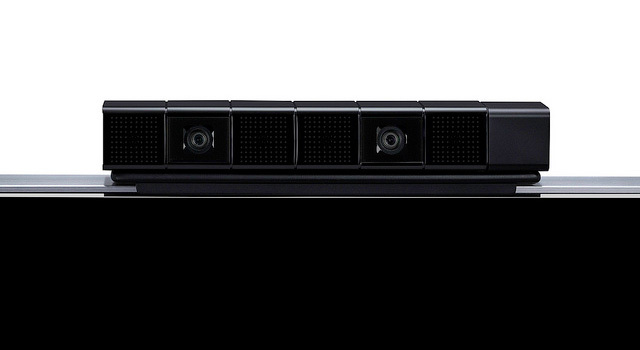 Mark Cerny also revealed that the PlayStation 4 includes a always-on dedicated hardware for both video compression and decompression. This means that players will be able to seamlessly upload “the last few minutes of gameplay” using the “Share” button while they continue to play their game. Confirming recent rumors, Gaikai founder David Perry took to the stage to announce Sony’s PlayStation Cloud. The service will solve the backwards compatibility issue by allow PlayStation 4 owners to stream PS1, PS2, and PS3 games to the next generation console. Perry did not reveal any specific games that will use PlayStation Cloud, but stated that it is the company’s desire to be able to stream “everything ever”. 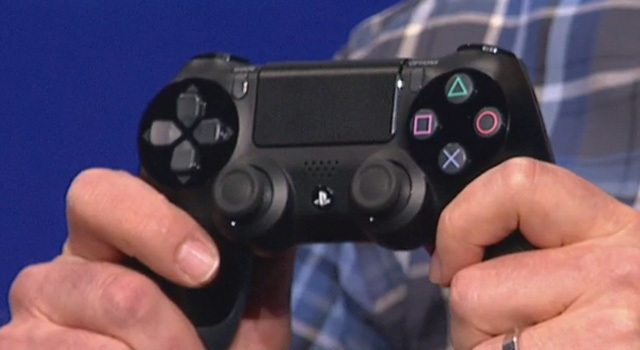 It is unclear at this point if the PS4 will be able to natively play PlayStation 3 game discs. [Update] Sony has since confirmed that the PlayStation 4 is not compatible with PS3 software due to the differences in the architecture of the Power-PC-based PS3 and X86-based PS4. Naturally, the PlayStation 4 will also follow in the PS3’s footsteps and allow users to stream other entertainment media such as; Netflix, Hulu Plus, Crunchyrolll, Vudu, Epix, Facebook, Music Unlimited, Video Unlimited, and Amazon Instant Video. The Gaikai functions within the PS4 will also allow users to browse the PlayStation Store, press the X button and instantly play or view media without having to download it first. Perry noted that this Instant Broadcast feature will allow you to “try it for free, share it if you like it, and pay only for the games which you fall in love with”. David Perry also announced that the PlayStation 4 will steal a page from Nintendo’s Wii U playbook by using Gaikai’s streaming technology to allow PS4 games to be played remotely on the PlayStation Vita. Perry added that the streaming has “reduced transmission times so the gameplay is snappy and immediate”. 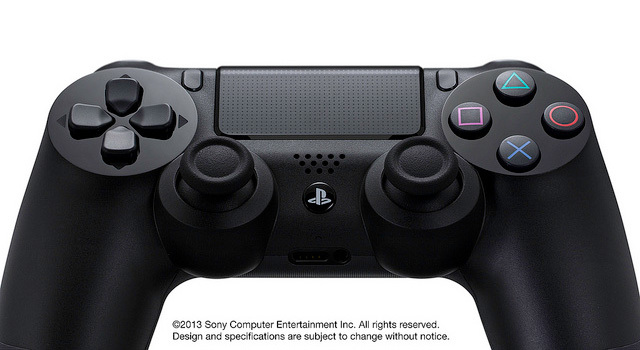 Sony’s “goal” is to have every single PlayStation 4 game support the Vita Remote Play feature. Additionally, there will be a “PlayStation App” for iPhone, iPad, and Android devices that will allow them to be used as a second screen during gameplay. 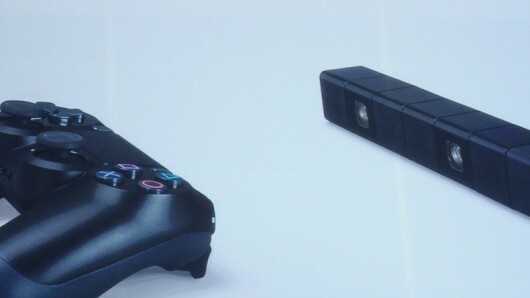 Sony notes that this could be used for viewing maps during a game or for remotely watching your friends while they are playing. Sony also announced that there are currently over 70 studios that are confirmed as licensed PlayStation 4 developers. We will update this post with additional information about the PlayStation 4 as it announced.